Ecommerce grows fast and it gets easier to make an online store. Furthermore, the most suitable domain extension is already available! 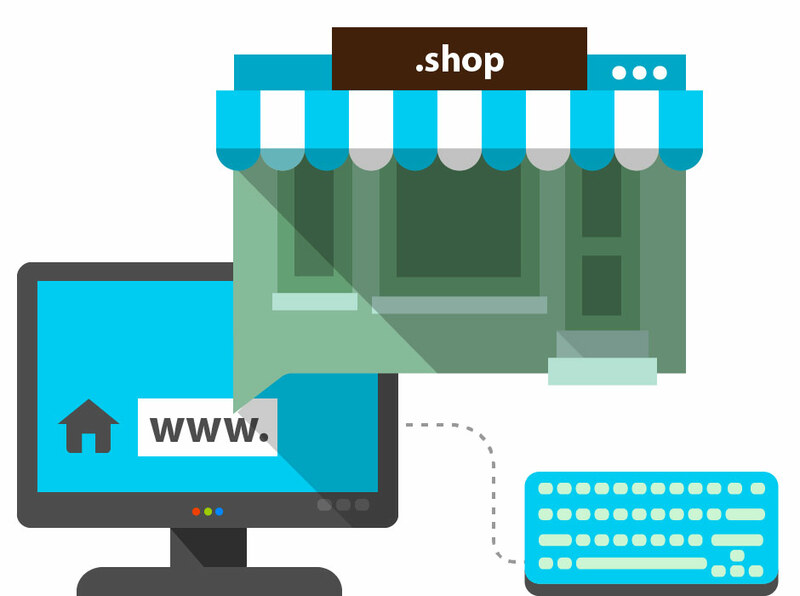 The .shop domain is the best choice for every online store. Save yours now!